 While studying at the Geneva Academy, you can take a wide variety of French, English, German, Spanish, Italian, Chinese or Arabic language courses at the University of Geneva (UNIGE). Different levels, from beginners to advanced, are available. You can also take French courses at the Graduate Institute of International and Development Studies. UNIGE Tandems linguistiques platform also provides the opportunity to learn and practise foreign languages for free and in a manner that suits your needs. 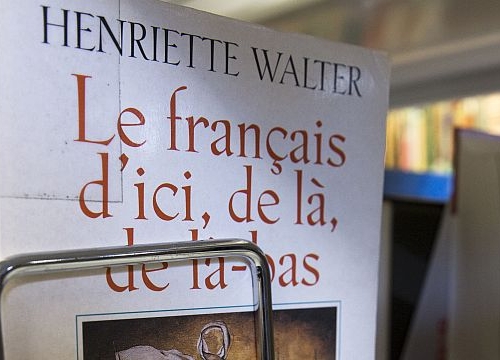 This platform aims to connect two partners who are ready to ‘exchange’ languages: each can thus practise and progress in a language ‘offered’ by their partner. Student life also extends beyond classrooms and libraries to the many social and cultural events and sports activities that take place throughout the year.